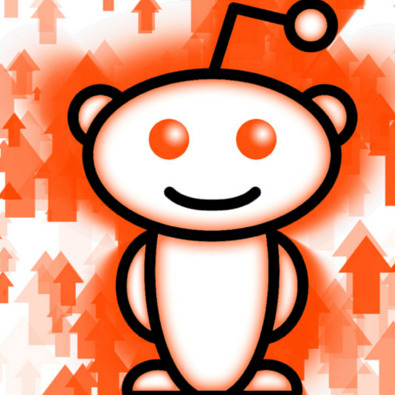 You will receive 10 Reddit Upvotes for your post made by real human from strong accounts -> no bot upvotes! Highly recommended: get 2 or 3 downvotes for competing posts, for each upvote given. The chance of reaching the main page is much higher with this strategy, even if you’ll end up buying less upvotes in order to keep costs the same.